Add a powerful website to your toolkit. 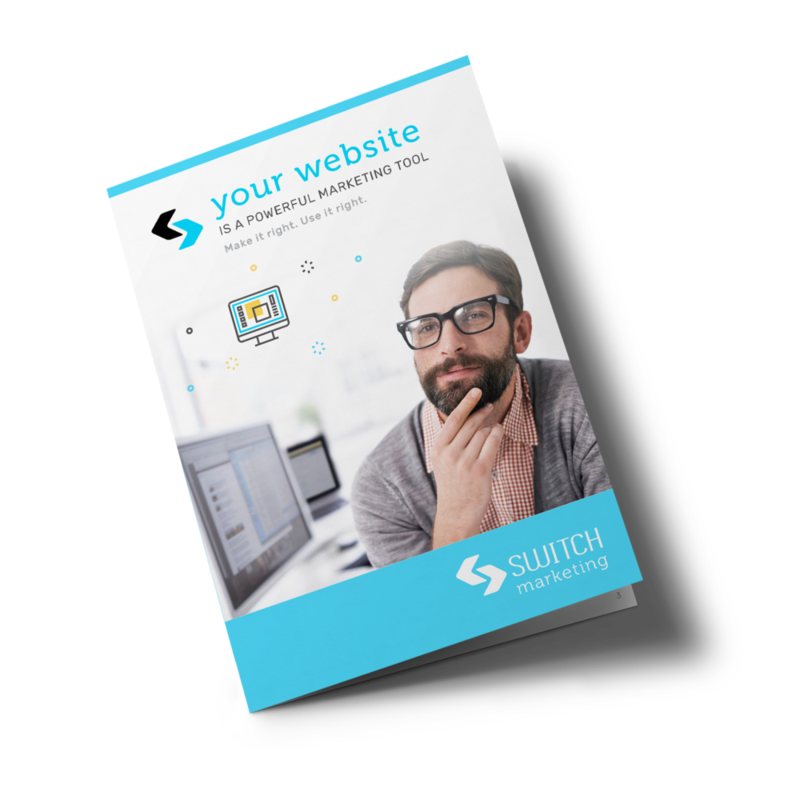 Are you about to set up a website? Or refresh an existing site? Improve your marketing toolkit with a website that works. In today’s technology-driven world, a website can be a powerful Marketing tool. So what's our advice? Make it right. Use it right.